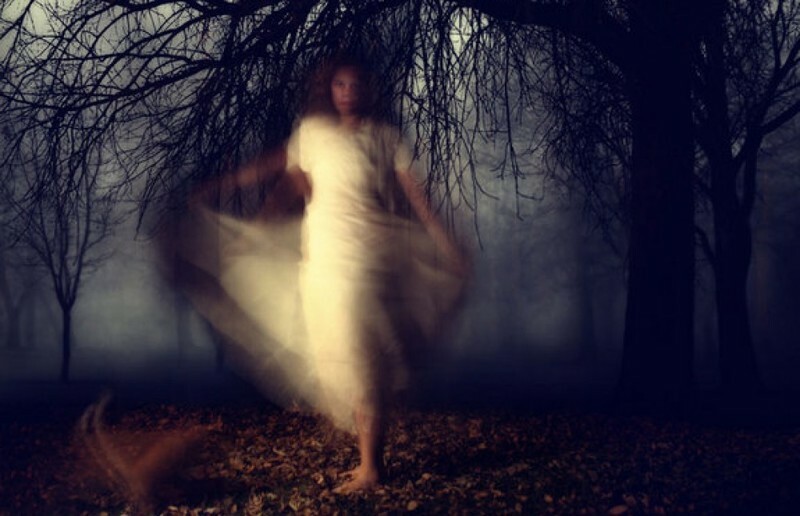 Being possessed by a ghost may seem ridiculous and bizarre, but there are too many stories going around to take it lightly, either. Maybe there is an unhappy spirit lurking in your house. Maybe that unhappy spirit likes you better than your house, so chooses you as the host. Has anyone remarked that your tone changes a lot when you talk? Do they catch you talking to yourself more often than considered normal? There are chances that you even speak a language you don’t know, and have no memory of it when you’re done talking. 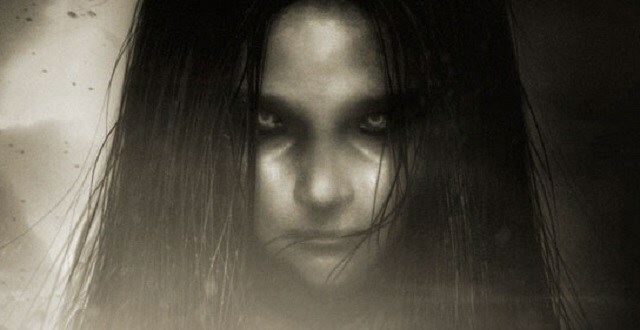 When a ghost possesses a person, they tend to keep most of their own personality, which in turn influences their host. There will be instances where you feel immobile and stuck in your body, and you might cope with it by curling into a fetal position and not moving for hours at a stretch. Someone you live with may even find you in an odd posture that doesn’t look quite comfortable, but you feel okay that way. 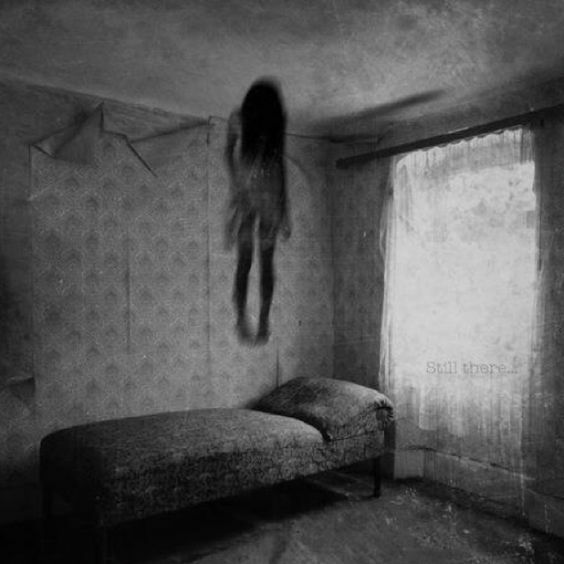 This is the ghost taking control over your body. Or maybe it’s just superstition. You can never be too sure. If you’re beginning to hear voices even when nobody around you is actually speaking, then you’re well on your way to being part of the possessed population. There’s a high possibility that you’re somehow able to predict events that would occur in the future, and they actually happen. We’d tell you to run for cover, but that’s definitely not how you can escape the ghost in you. You may suddenly dislike a certain food that you previously loved. Sometimes you might not even be in the mood for food, let alone look at it, or eat it. Your sleep cycle may go for a complete toss, with frequent episodes of you being found sleep-walking around your house. Your family may point out a drastic change in your behavior. If any of these are applicable to you, you should know that the ghost that possesses you is completely altering who you used to be. Watch out for severe mood swings, chronic illness, and fatigue. Your body is trying to keep up with two personalities, out of which one doesn’t even belong in your body. 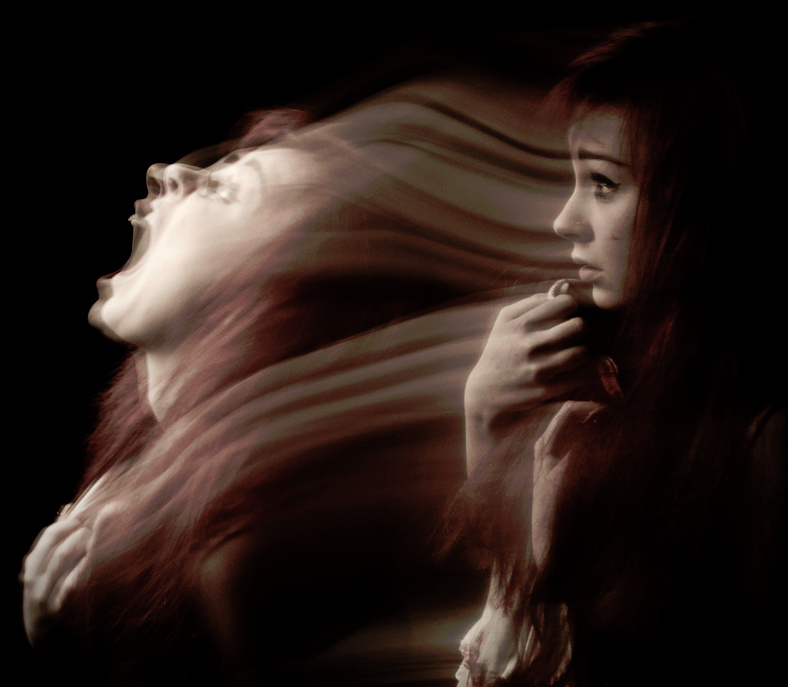 You might be a calm person, but the anger of the ghost could turn around your state of mind to favor it, eventually destroying your sense of self. We mean, if you’ve got these symptoms going for you, either you believe that you’re possessed, or get yourself to a psychiatrist and treat yourself for schizophrenia. Either way, you’re not making a positive difference in society. For those of you who love everything about ghosts, read on about these spooky, haunted airplanes.